All of our NH3 (Anhydrous Ammonia) valves are air-tested at a minimum of 350 psi to ensure they are leak-proof when they ship. Most of our valve bodies are made from rugged ductile iron, stems from stainless steel and use seals made from Buna-N, Teflon, nylon and neoprene to assure compatibility with anhydrous ammonia. 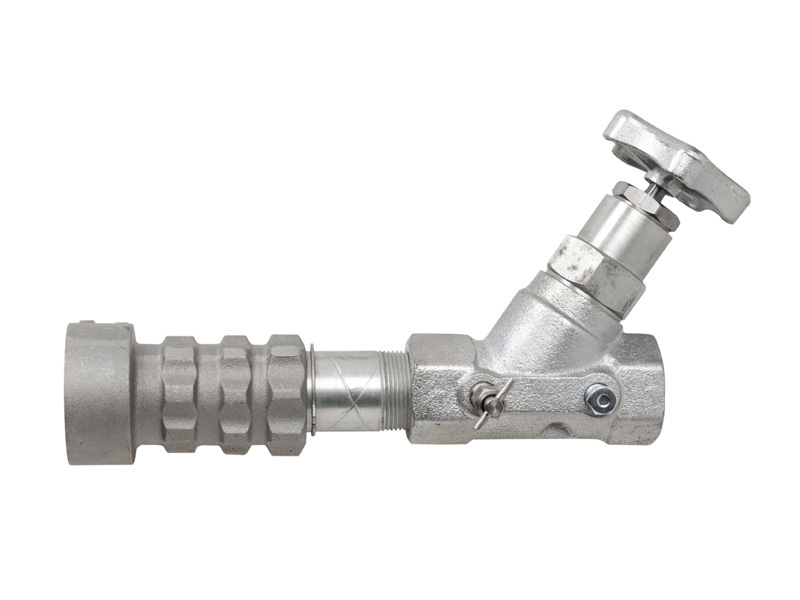 Continental NH3's selection of anhydrous ammonia valves includes safety relief valves, nurse tank valves and angle valves. Please look below or to the left for the product category you are interested in. If you don't see what you are looking for please call us at 800-537-5642 or Request Information from us.